University education can be expensive. After working hard to get accepted, many students and their families still struggle to pay the tuition. I have listed some universities that I hear is not as expensive as others. 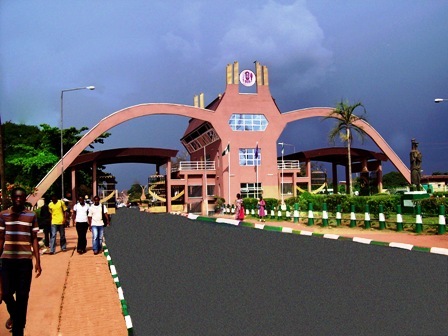 UNIBEN – The University of Benin is one of Nigeria’s federal universities. 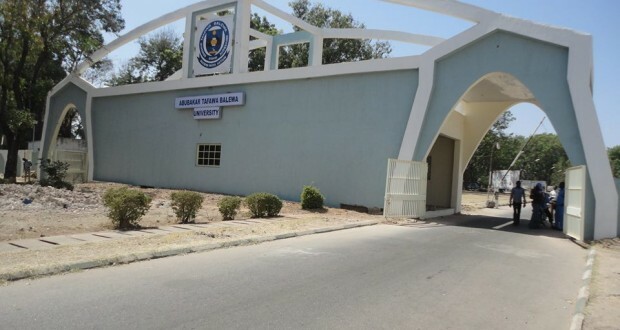 MAUTECH, YOLA – The Federal University of Technology Yola is a research intensive university located in Yola, the capital city of Adamawa State in Northeastern Nigeria. 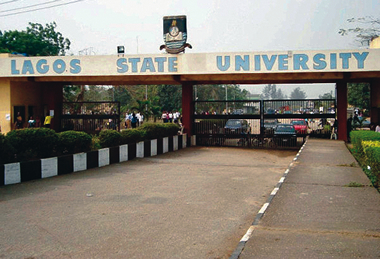 LASU – Lagos State University was established in 1983 by the enabling Law of Lagos State of Nigeria, for the advancement of learning and establishment of academic excellence. ATBU – Abubakar Tafawa Balewa University, is a federal university of technology located in Bauchi, northern Nigeria. The university is named after the first Prime Minister of the Federal Republic of Nigeria, Sir Abubakar Tafawa Balewa. 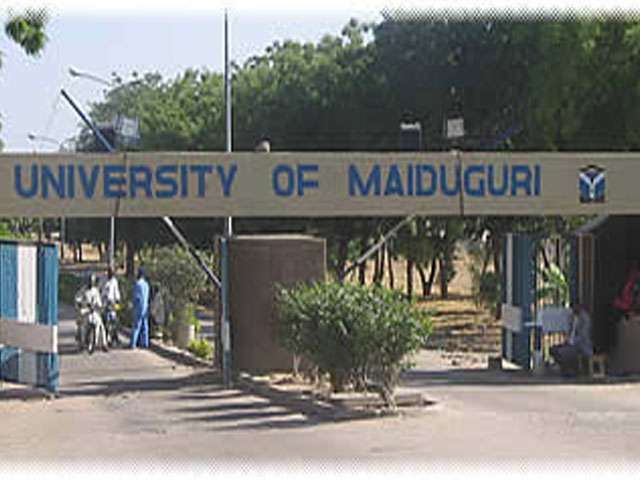 UNIMAID – The University of Maiduguri is located in Maiduguri in Borno State in northeast Nigeria. The university was created by the federal government in 1975. 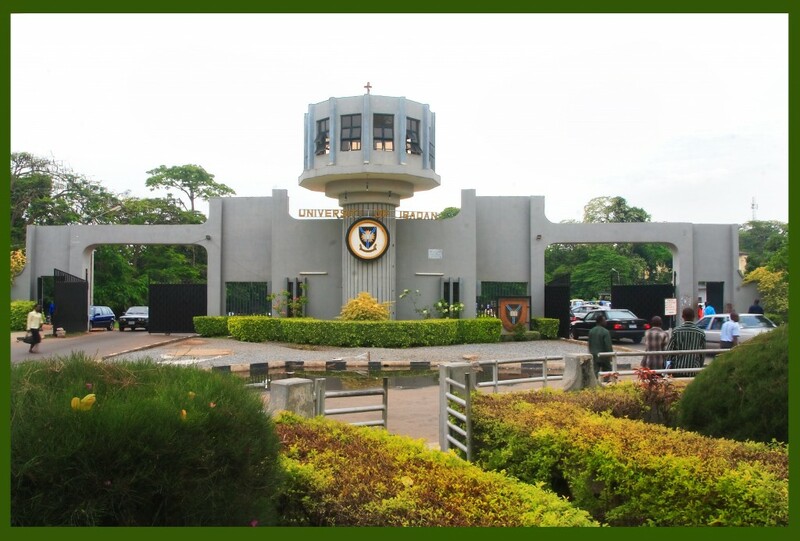 University of Uyo – The University of Uyo is located in Uyo, capital of Akwa Ibom State, Nigeria. The university was formerly known as the University of Cross River State. 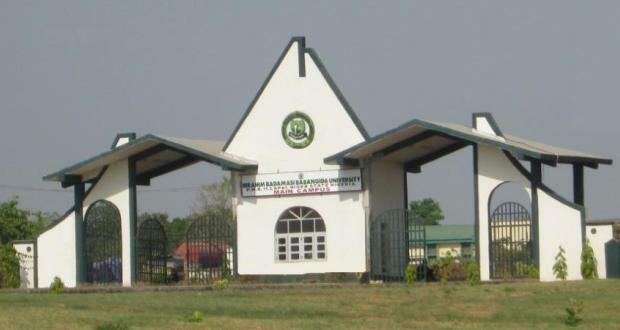 Yobe State University – Yobe State University is located in Damaturu, Yobe State, Nigeria. It was founded in 2006. The institution has grown steadily and currently offers programmes under several faculties. 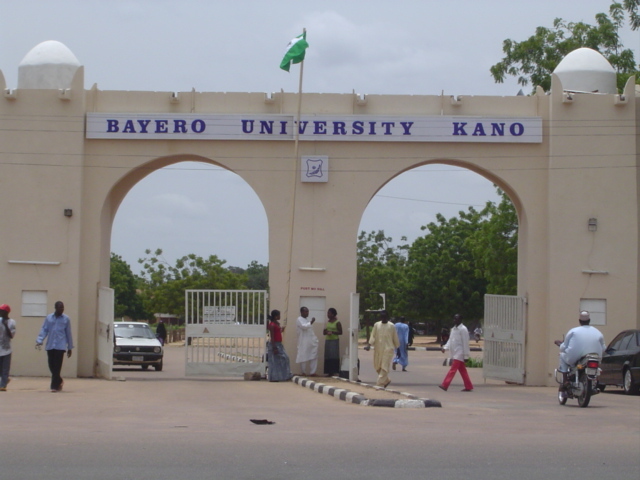 Bayero University – Bayero University Kano is a university situated in Kano, Kano State, Nigeria. It was founded in 1977, when it was renamed from Bayero University College and upgraded from university college to university. IBBU – Ibrahim Badamasi Babangida University, Lapai is located in Niger State. University of Ibadan – The University of Ibadan is the oldest and one of the most prestigious Nigerian universities, and is located five miles from the centre of the major city of Ibadan.